10 Reasons to Make Biscotti This Weekend. I am a strange baker. I get mildly obsessive about one recipe and I will make it for weeks on end. Batch after batch, variation after variation I make a cookie or a bread, often with no idea to whom I am going to give it. The distribution is never a problem- there is always someone willing to take baked goods off my hand. Distribution is a must however, lest I be left with something tempting me, calling me from the kitchen at any hour, promising to pull me through the daunting task of expense reports. So I bake for others because as much as I enjoy the treats, my favorite part of the process is the actual making. My current obsession is biscotti. I hadn’t made them since last winter but back I went to the drawing board two weeks ago and since then the cookie sheets have hardly had a chance to cool before I am making a fresh batch. Nobody in this house complains, believe me. The great thing about biscotti is that they are so versatile. Start with the standard dough and you can add anything to them – chocolate, lemon peel, orange peel, cayenne pepper, crystallized ginger, pistachios, dried cranberries. The combinations are endless. This weekend I am going to try cayenne pepper and chocolate with sea salt along with cinnamon and crystallized ginger to add to my repetoire. If they come out well, I will add the recipes to the blog. Of course, you can’t go wrong with cranberry/pistachio with a white chocolate drizzle or dark chocolate and orange. Don’t be intimidated by biscotti. They are actually simple and fun to make. And in case you need a nudge, here are some reasons why definitely need them this weekend. 2. What’s the point of coffee without biscotti? 4. 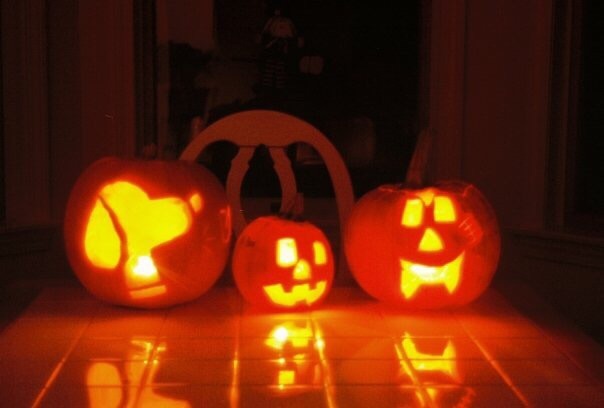 Halloween is next weekend. It’s time to start sugar loading so your body has time to adjust. 5. There are 62 days until Christmas. Honestly, the holiday season is underway (there are Christmas decorations out in the stores) and what is more festive than a plate of cookies? 7. If you are anything like me, you probably did something this week that warrants an apology. Nothing says I’m sorry like biscotti. 8. Your last trip to Italy was ages ago (shame on you) and if you don’t get your fix soon you might die. Biscotti are cheaper than a plane ticket. 9. You never know when the Next Food Network Star producers are going be on your doorstep inviting you to the show. Better get ready. 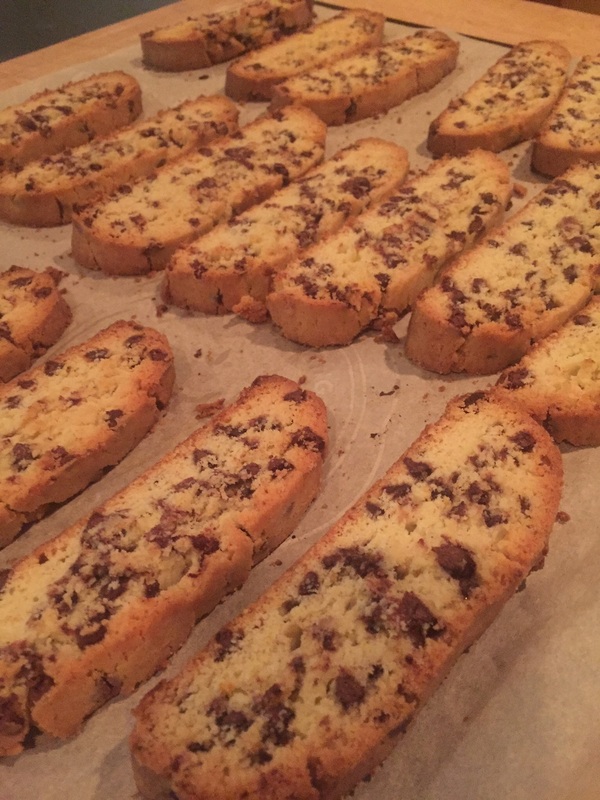 Have a great weekend and let me know in the comments what wonderful biscotti you make!